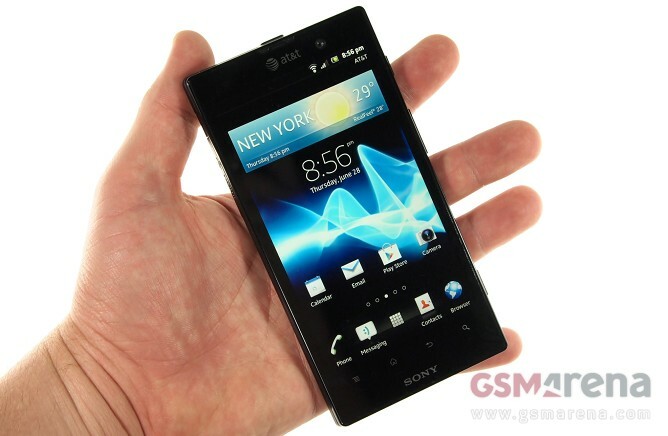 The Sony Xperia go is here and is ready to get the GSMArena review treatment. 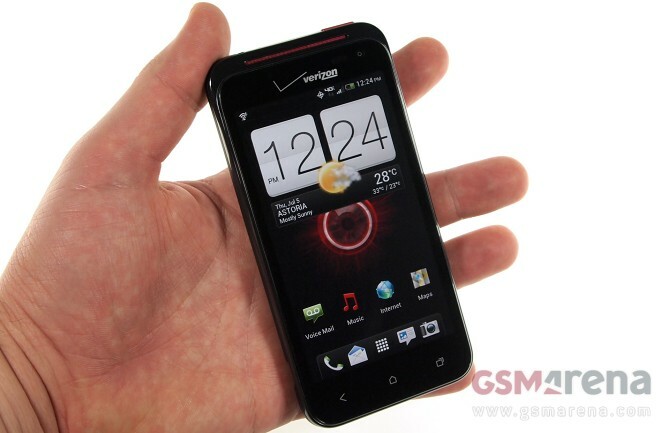 The rugged droid will be eyed by many as it seems like one of the best smartphones you can take to the beach with you. Here at GSMArena, phones and tablets are our bread and butter, but our love for tech is by no means limited to them. 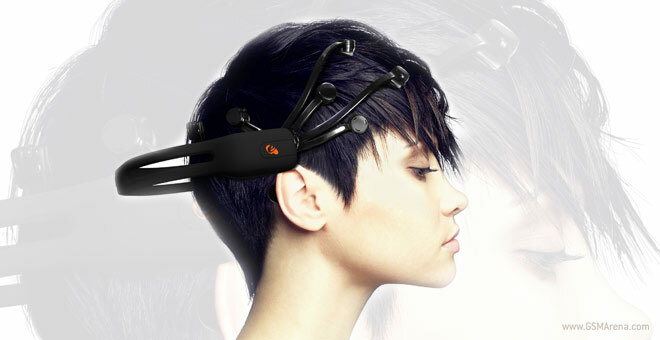 So imagine our excitement when we got the opportunity to test a gadget which reads your thoughts and allows you to do cool things with it on your computer. 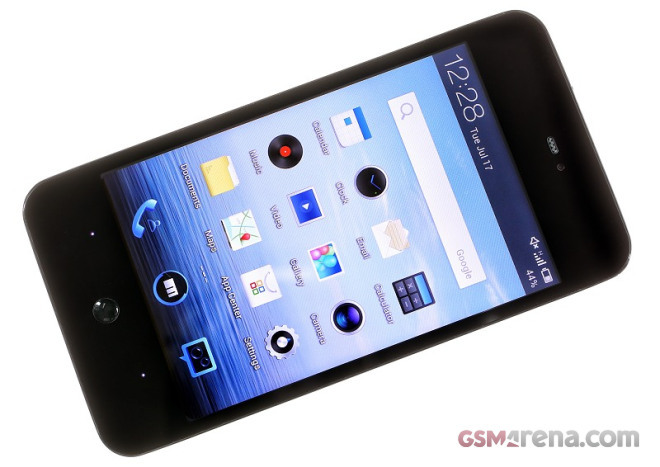 Meizu MX 4-core is company’s second phone we have the pleasure to review. It looks exactly like the dual-core Meizu MX, but adds two additional Cortex-A9 CPU cores and a more powerful GPU to bump the performance. Another top-shelf Android smartphone has joined AT&T’s LTE ranks, people. Beginning tomorrow, the Motorola Atrix HD will become the third Qualcomm Snapdragon S4 equipped powerhouse offered by the carrier, which means that it has never been a better time to be a prospective Android smartphone buyer. 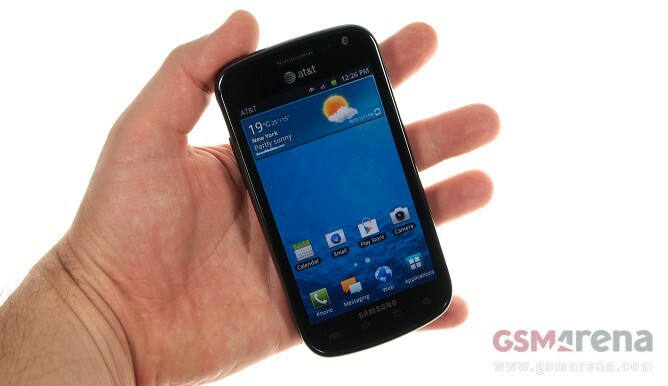 The Samsung Galaxy Ace 2 I8160 is in our office for the second time, and this time it will stay for a full review. The Ace 2 is part of a new breed of dual-core phones – slotted above the single-cores but below last year’s flagship dual-cores. 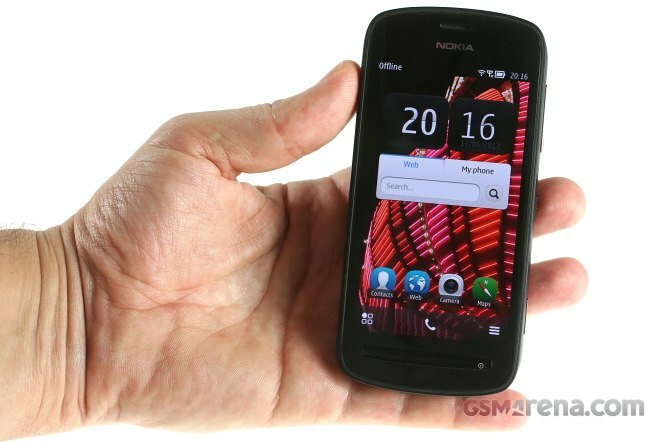 Another example of such phone would be the Sony Xperia U. 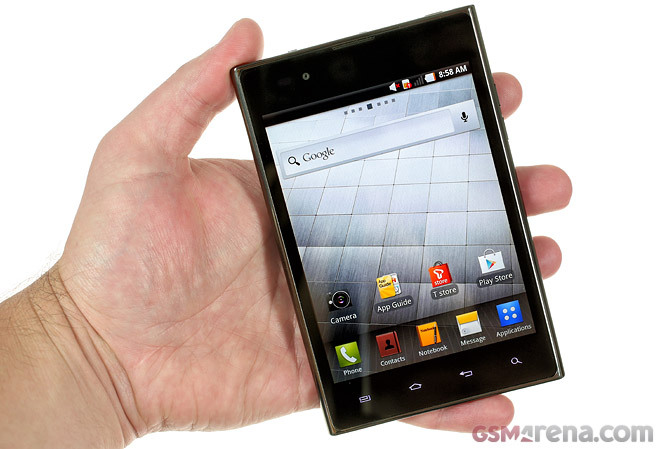 The AT&T exclusive Sony Xperia ion was the talk of CES six months ago. 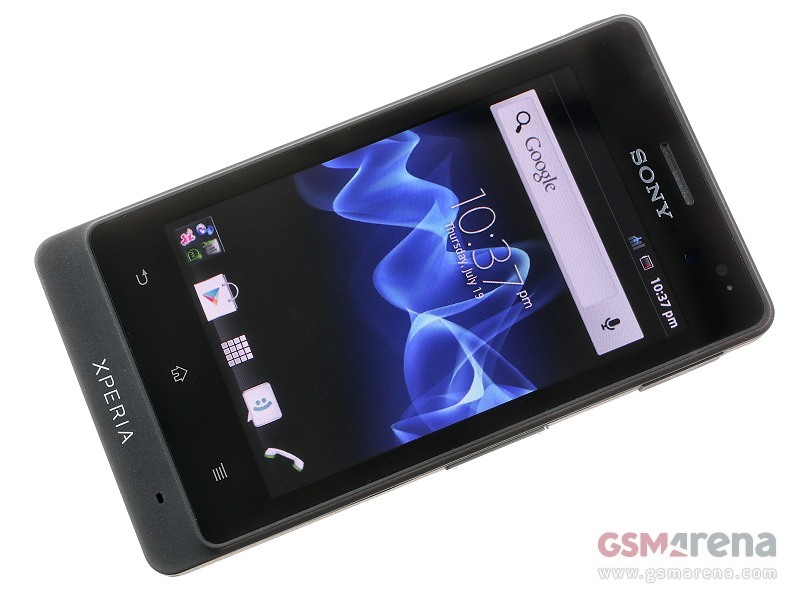 Developed specifically with the lucrative US market in mind, the handset one ups its sibling, the Sony Xperia S on a couple of major occasions – it packs a bigger screen and offers expandable memory. Boy, were we itching to get our hands on it when we saw it break cover. The phablet market came as a bit of a surprise – no one expected the Note to sell as well as it did. 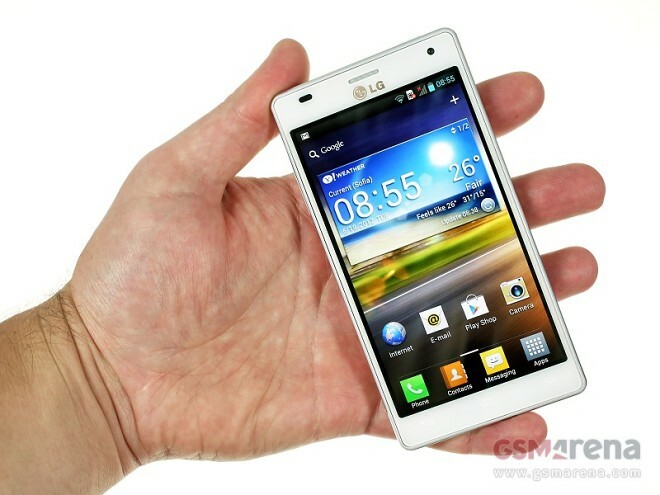 Now that the class gained traction, though, the LG Optimus Vu, has big dreams for its future. The AT&T exclusive Samsung Galaxy Exhilarate i577 is not the first Android smartphone with eco credentials from the Korean giant. However, the LTE packing, inconspicuously looking handset offers last year’s top shelf spec sheet to go with its low price . All in all, enough to get us curious. 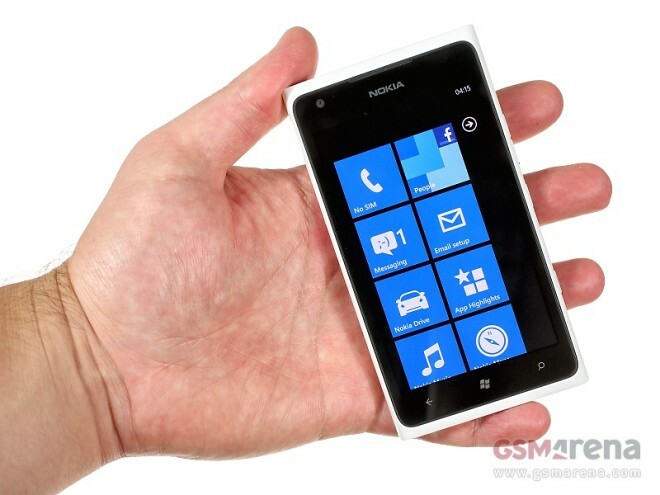 Just days after the exciting Windows Phone 8 announcement we have the Lumia 900 at our doorstep. What we have in the office is something special. LG’s new flagship is at our door and it looks eager to strut its stuff and flex some quad-core muscles. 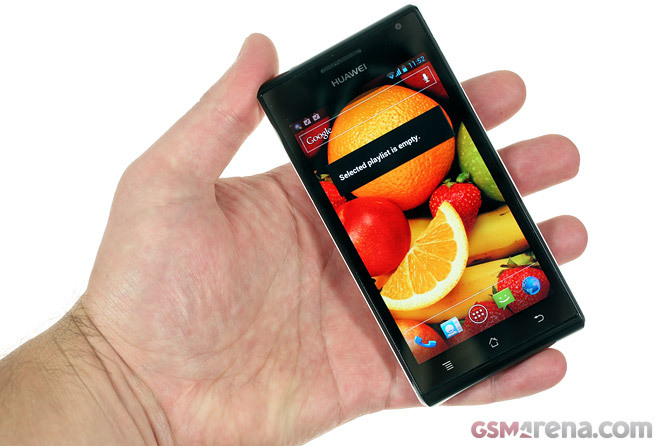 We say welcome to the Huawei Ascend P1. While it gets ready to step in front of our camera, let’s go over the basics. 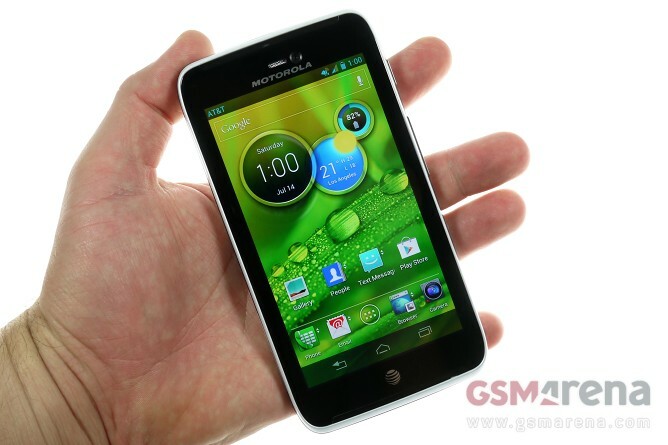 The Ascend P1 is an Ice Cream Sandwich droid, with a dual-core processor, a 4.3″ Super AMOLED screen and a 8MP camera. 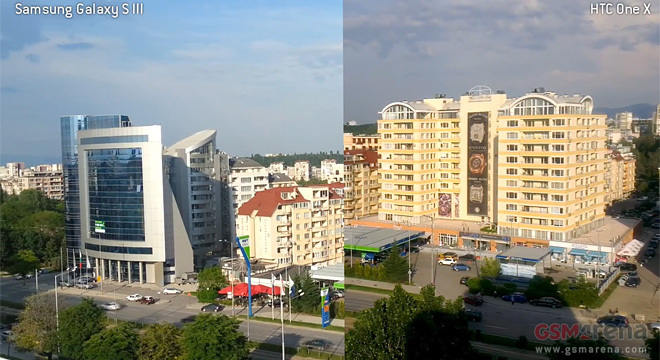 After seeing the Nokia 808 PureView ace our blind test and comfortably beat even a Micro Four Thirds camera, many of you wanted to see how its 41MP sensor does against higher res cameras. We now suggest you take a comfortable seat and get ready to find the answer. It’s been a hard wait since February when the Nokia 808 PureView was announced at the MWC, but now the monster cameraphone that grabbed everyone’s attention has finally arrived in our office. 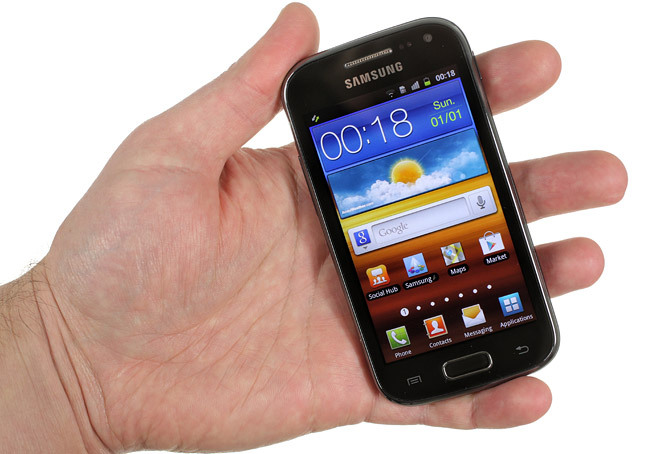 Real-time video stabilization is available on both the Samsung Galaxy S III and the HTC One X. We already did a comprehensive shootout between those two, but we thought you might find it interesting how they fare in this particular challenge.